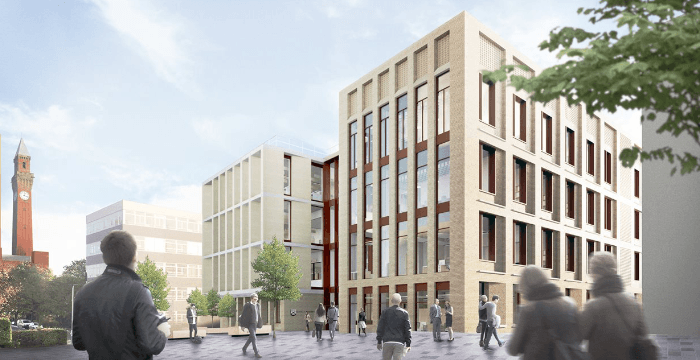 Work has recently begun on the New School of Engineering and Research Centre for the rail industry at the University of Birmingham. The new Rail research centre has recently been launched at the Edgbaston campus, which focuses on digital systems in the rail industry. A perfect summer's evening for last night's annual YEP London Summer Beach themed party, organised by YEP chairman Lawrence Coulson, the youngest Senior Quantity Surveyor at Robinson Low Francis. 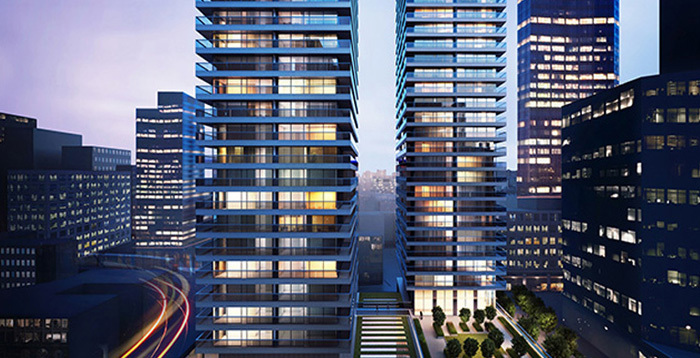 RLF has been appointed Advisor to Principal Designer on this project. Arrowhead Quay will see the development of two residential towers of fifty and fifty-five storeys in Canary Wharf's South Quay district. The project consists of a two-storey basement, ground floor spa and gym area, the 753 unit scheme sits both dockside and adjacent to the DLR train line. Congratulations to RLF Birmingham who raised a staggering £4k for the children’s charity 'Action Medical Research'. RLF London is pleased to announce the promotion of both Russell Smith and Duncan Cruickshanks, London Health & Safety team to the position of Associate with effect from 1st June 2018. This is an extremely well deserved promotion recognising their input into the development of our Health and Safety team and overall contribution to the office success. RLF was appointed as Cost Manager on this project, which involved the fit-out of two floors of Category A office space for PPL PRS United for music. 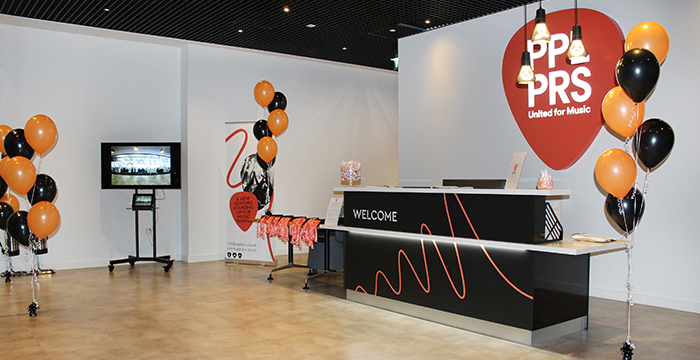 The project primarily provides a feature reception area and boardrooms, as well as a stage, and area for live music performances and presentations. The floors also boast open plan offices, various meeting rooms, break-out space and a cafeteria.